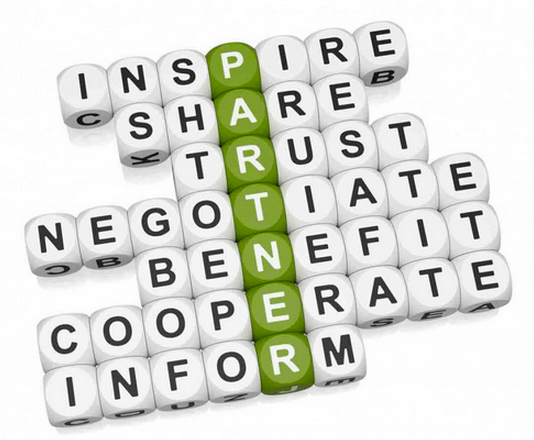 Partnership is a great way to expand your work! Why Join Global Education Magazine? Global Education Magazine is looking to support projects in promotion of cooperation in the youth sector. The purpose of this call for partner is to apply for projects in creation and dissemination of knowledge, in order to drive young professionals meet their current and future workforce needs, because they will lead us into the future. With a worldwide or a local impact, non-profit organizations share the values of Global Education Magazine and its motto: small actions can achieve great impact.